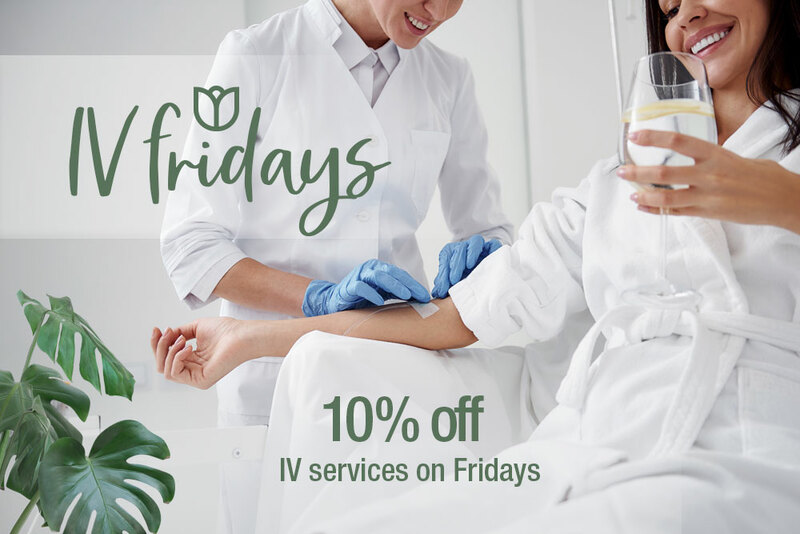 IV services are now 10% off on Fridays! 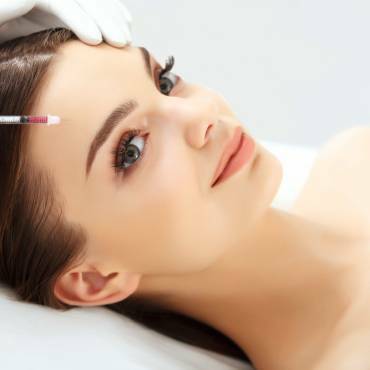 Vitamin IV therapy allows vitamins and minerals to quickly absorb into the bloodstream so that the nutrients can be used immediately to optimize your health and fight illness. 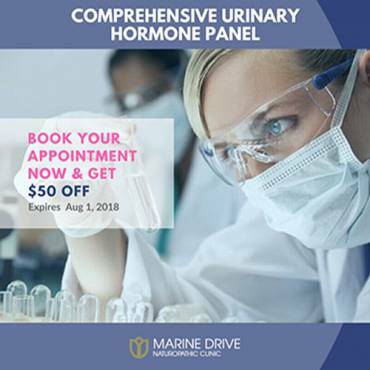 Your body can receive a higher concentration of vitamins compared with oral supplements. All you need to do is lean back in a comfy chair and relax for 20-60 minutes while the IV drips. IV’s are safely prepared for each patient, taking into account your current medications and relevant health history. 27 days agoby Youna Kim R.Ac.